The former Miles Bar on Ramsgate seafront will open tomorrow (June 14) with a new owner and eventually a new name. 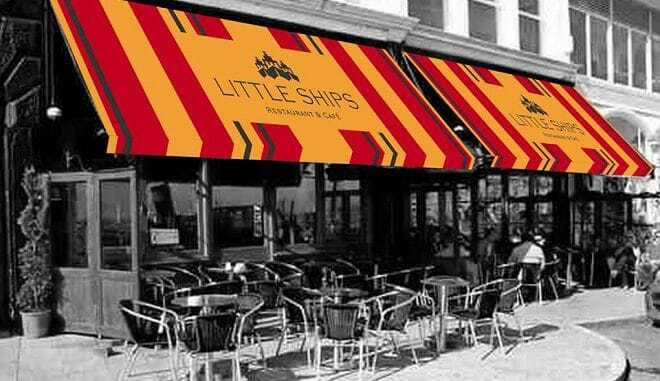 The keys were handed over today to Royal Harbour Hotel and Empire Room boss James Thomas who will rename the venue the Little Ships restaurant and café. The awning design is to reflect the ribbon of the Dunkirk medal. 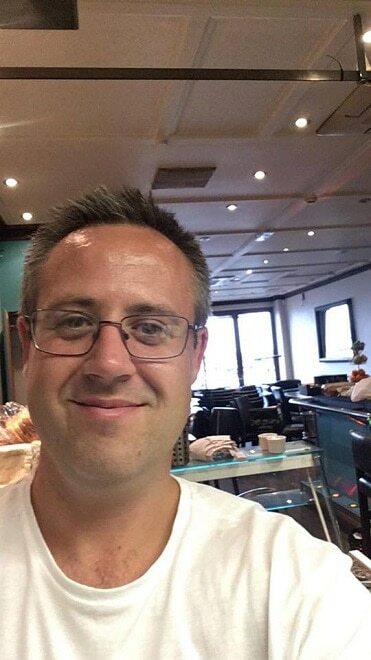 Head chef Craig Mather (pictured) from the Empire Room, which has just received a new five star rating, and his team are tonight working on bringing the site up to scratch ready to serve breakfasts tomorrow. A bespoke breakfast and lunch menu will be on offer during the next couple of weeks while changes, including the new branding, are put in place. Miles Bar was previously run by Sally and Michael White. 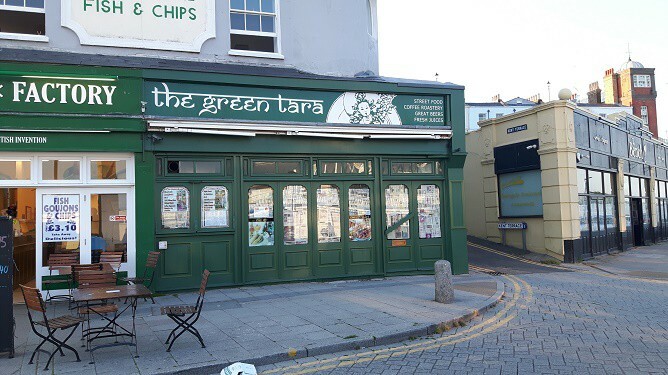 Another reopening is also on the way with the former Belgian Café being renamed The Green Tara. The business will serve street food as well as beers and coffee. It is currently undergoing a complete makeover with the exact opening date yet to be set. ramsgate is the place to be! We have the best Wetherspoons.